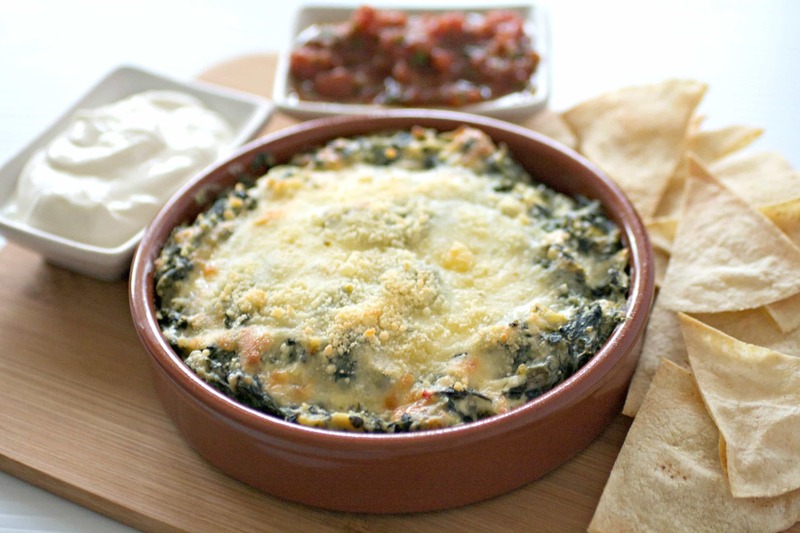 This Easy Spinach Artichoke Dip is perfect for all your snacking needs. A hot, cheesy, gooey, and creamy dip that’s super easy to make and ready in less than one hour! 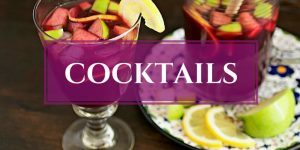 The NFL playoffs are here and that means Super Bowl celebrations are right around the corner. 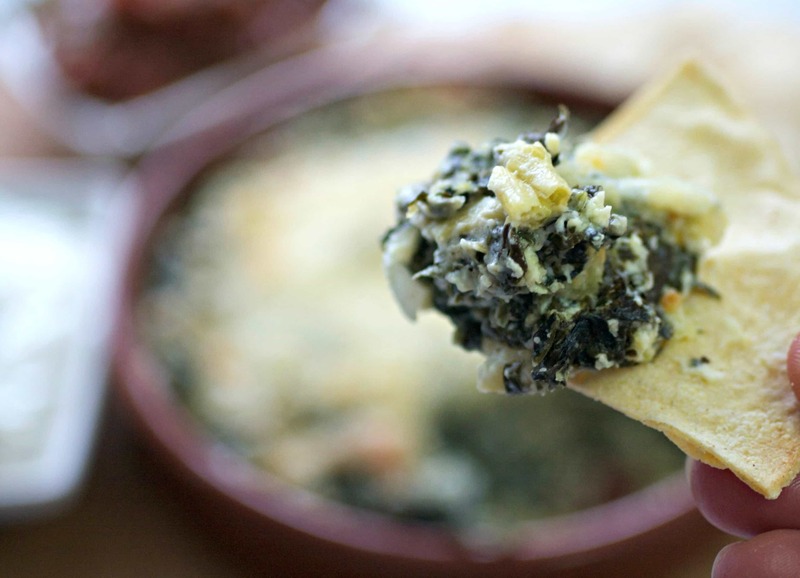 When J and I have a Super Bowl party, I always serve this Spinach Artichoke Dip recipe. 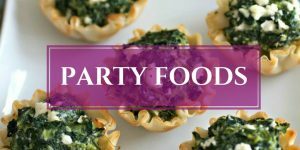 You can never go wrong serving a spinach artichoke dip at a gathering because everyone always seems to love it. Hot dips especially go well with watching football. And drinking beer. I think football, beer, and spinach artichoke dip is a trinity that should never be separated. While we’re at it, maybe add some buffalo wings in there too. I love this dip because it’s hot, cheesy, gooey, creamy, and sometimes, a little spicy. 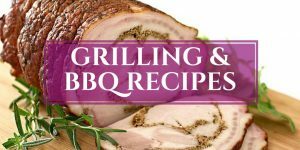 To make it spicy, just substitute Pepper Jack cheese for the regular Monterey Jack cheese. 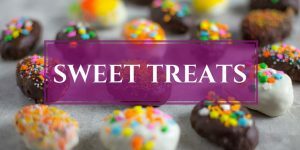 I also love it when I feel like I’m eating really healthy because I’m getting my recommended daily intake of vitamins in a single snack session. Seriously, it’s packed with a lot of spinach so it must be healthy, right? Speaking of Monterey Jack, I was researching the history of the cheese the other day and read that it was originally made in the 1700s by Mexican Franciscan friars in the monasteries in Monterey, California. An American Businessman by the name of David Jack wanted to capitalize on it’s popularity, so he began selling it around the state, and the cheese became known as “Monterey Jack’s” or “Jack’s Monterey”. Eventually the name changed to Monterey Jack and that’s how it’s known today. Personally, I thought this bit of cheese history was interesting because I always presumed it was first created in Mexico. Well, you really can learn something new every day, can’t you? I might have put just a little too much spinach in my dip this time. 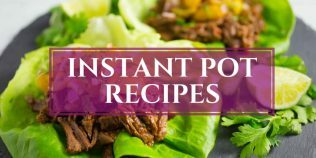 I had a big bag of frozen chopped spinach and I didn’t weigh out the 20 ounces called for in the recipe. I just threw in what I thought was right. I do that a lot. It worked because the dip was still awesome tasting, just not as cheesy as I’d like it. 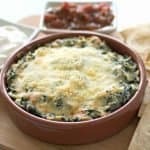 I hope you try this Easy Spinach Artichoke Dip for your next party or whenever you want to munch on a hot dip and enjoy! 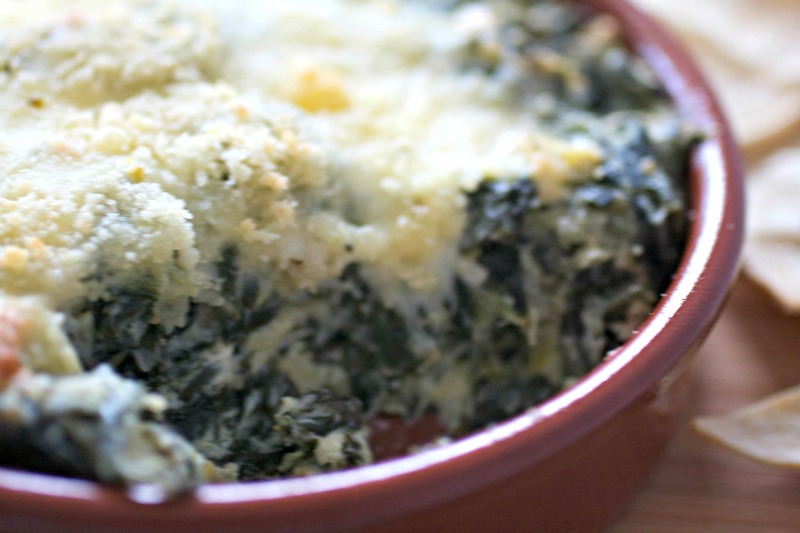 This Easy Spinach Artichoke Dip is perfect for all your snacking needs. A hot, cheesy, gooey, and creamy dip that's super easy to make and ready in less than one hour! Preheat oven to 400F/204C degrees. Melt butter in a small pan over medium heat. Add onion and garlic and sauté for 3-4 minutes. Stir in spinach, artichokes, cream cheese, sour cream, 1 3/4 cups shredded cheese, and 3/4 cup Parmesan cheese. 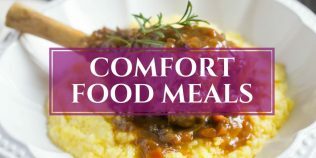 Continue to cook over medium heat until mixture is heated through and well combined. Add salt to taste. Place mixture in a baking dish and sprinkle top with remaining 1/4 cup each of the Monterey Jack and Parmesan cheese. Bake for 20-25 minutes, or until bubbly hot and cheese begins to brown. Serve immediatelywith sour cream and pico de gallo on the side. 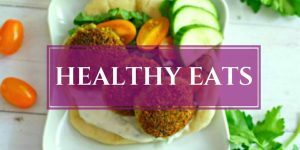 Serve with pita chips, tortilla chips, toasted french bread slices, crackers, or cut up raw vegetables for dipping. 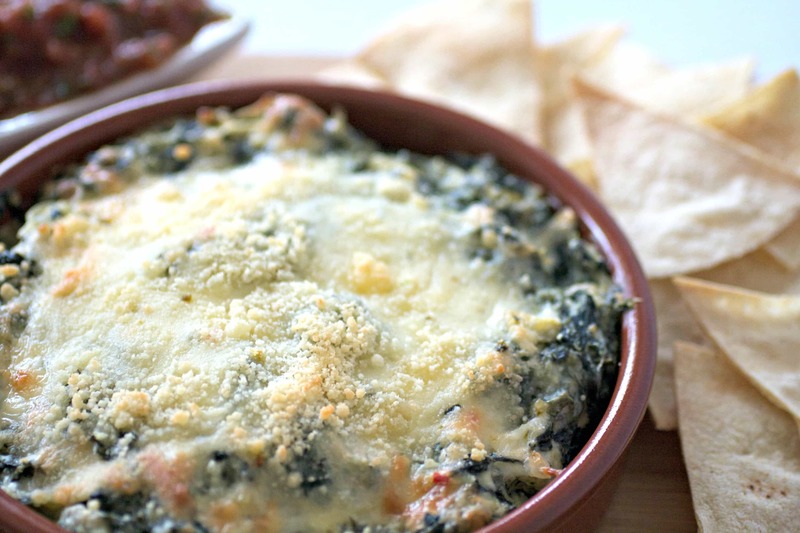 This spinach and artichoke dip looks so incredible. I have a weakness for melted cheese.. so if I was to make the recipe, i definitely would NOT be sharing any of it!